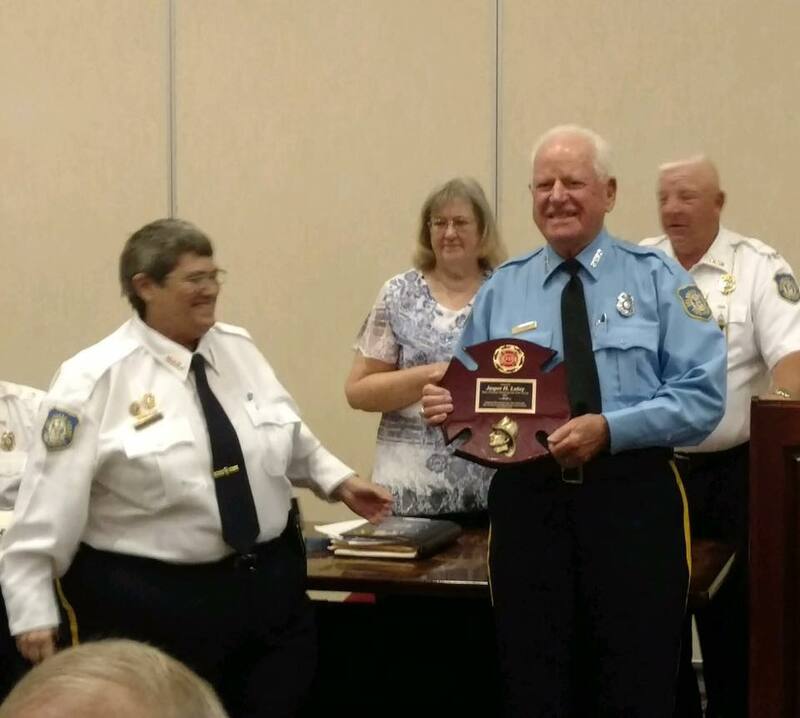 Congratulations to Jasper Lakey – Delaware State Fire Police Association – Fire Policeman Of The Year! Congratulations to Jasper Lakey for being selected as the Delaware State Fire Police Association Fire Policeman of the Year. A well deserved recognition for true dedicated Fire Service Leader. We are very Proud of his recognition!